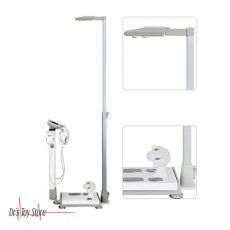 Medical scales are scales used to describe or assess medical conditions. Doctors and nurses around the world use physician scales for medical purpose. 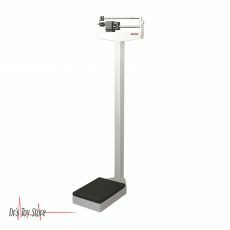 Physician scales are used to measure factors such as weight, height, and body mass index (BMI). The Physician scales are made of robust materials that will provide years of precision weighing. Physician scales transmit data directly to a printer, computer, or network, reducing the risk of data entry errors and ensuring compliance with EMR and EMR requirements. 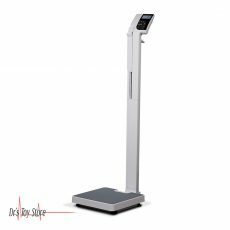 In addition, physician scales include an additional Wi-Fi feature. 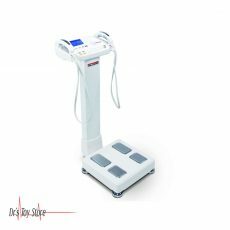 Physician scales are available in waist-high and eye-level models with digital LCD displays or mechanical weigh beam options for convenient, reliable readings. The Physicians Scales is a combination of a durable construction and simple operation. 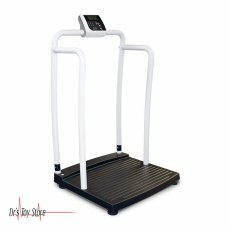 They are made to be used in offices of doctors and pediatricians, hospitals, clinics, nursing homes, rehabilitation centers, medical laboratories, schools, fitness centers, and gymnasiums. 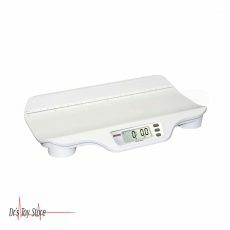 Physicians scales are easy to use and are suitable for a variety of tasks including weighing, body mass index (BMI) calculation, ultrasonic and mechanical height measurement, blood bag measurement, food portioning for weight control, and measuring ingredients for herbal tonics, tinctures, bulk compounds, and nutritional supplements. The physician scales are equipped with wheels this makes it easy to move them to different locations within the facility. Physician scales are easy to maintain, they are versatile, offering quick start and easy operation. The screen displays are large and easy to read, reducing errors. The X-contact 356 make use of the most advanced bio-electrical Impedance analysis (BIA) technology to provide accurate and reliable results, confirmed in accordance with reference standards, including isotope dilution and DEXA analysis. The 7-inch LCD touchscreen delivers clear results, and the BCA base provides a 550-pound capacity. Customer reports include a prior measure of progress analysis. Up to 100,000 analyses can be recalled with an identification number. Optional Bluetooth connectivity adds additional communications to standard USB and RS-232 connectors. Improve your multi-frequency segmental analysis with body type personalization from the X-Contact 356. It uses foot-to-foot BIA technology to determine the body composition in less than 10 seconds. The features include column-mounted display with built-in thermal printer and integrated casters. 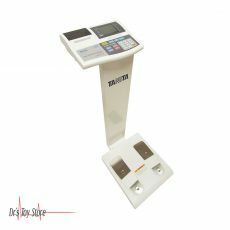 The Tanita TBF-410GS scale includes goal-setter features. 440 lb. cap., 0.2 lb graduation. Goal Setter feature – calculates the amount of body fat percentage to be lost or gained in order to achieve a preselected body fat goal. 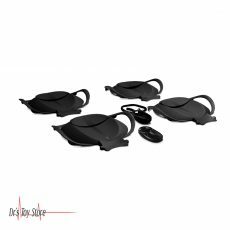 Below is a list of the Best Physicians Scales brands that are available for purchase at Dr’s Toy Store.